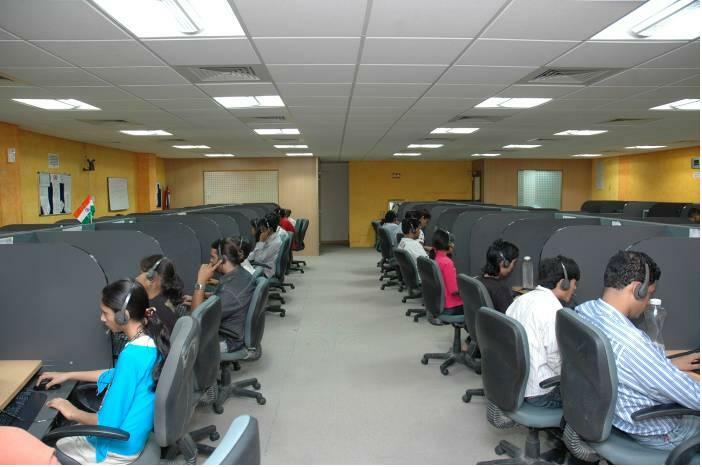 Call centre industry is one of the major sources of employment in India. Call center outsourcing has helped India employ a lot of their promising youth. There are millions of employees working in the outsourced call centers spanned across India. The culture of call centers makes them an ideal place for the Generation Y. Most of the employees plying their trade in outsourced call centers are from the Gen Y. If you do not know the clear definition of Gen Y then it refers to all the babies that were born from 1980-2000. Other generations include Baby Boomers (1945-65), Generation X (1965-80) and Millenials (after 2000). Coming to the problem: call centers face a major problem with employee retention rates. Any business owner understands the worth of having a stable group of employees. Often the tendency of changing companies of call center employees is due to the exuberance of youth. But this is a management’s take on the situation. Is there any loophole in understanding the mindset or needs of the Gen Y employees? Do the companies really understand the career goals of the Gen Y employees? So, it is essential that the companies understand the mindset of Gen Y. A short survey is given below. Many companies have opined that Generation Y employees are too demanding from their workplace. They want to fit the jobs into their life, rather than adapting to the job. Some of the companies have gone as far as organizing surveys to understand the Gen Y employees and based on these findings it can be said that the employees from the Generation are too demanding. Why do they Job Hop? Retaining employees from the Gen Y is a stiff challenge for many leading brands, as these people are known for their tendency to change jobs one after the other. As India is the number one destination for call centers outsourcing, thus there are thousands of vacancies. This helps the employees change jobs whenever they want to. One of the reasons for their consistent job changes is: they do not like monotony in job. They want to explore many things without getting stuck at a place and a job role. So, the call centers should concentrate on allowing departmental transfers and promotions based on the performances. There are many companies which do not perform such management duties on time and thus the bored employees decide to leave. Are they always looking for better employment packages? Another popular accusation levied against the Gen Y employees is that they are never satisfied with their salary packages and job hop for a few bucks extra. Companies feel that the employees give money greater value than loyalty. One of the things that the call centers have to consider in this respect is their existing salary structures. Often the employees leave because they do not get deserved salary. While deciding on the salary structures companies have to take into consideration factors such as aptitude of learning, awareness to latest technologies, fresh attitude and the willingness to work hard. The relationship should be two ways where both parties benefit. Is the Management really connecting with the employees? Too many generalizations cloud the vision. The same can be said about job hopping tendency of the Gen Y employees. Often the real cause of the employees leaving an organization is lack of communication between the managers and their wards. The Gen Y likes to stay engaged. They do not like discrepancy. Gen Y employees are never shy of technology. Technology can be used to bridge the gap between employees and managers. Some of the technologies that can be used are: comment boxes, engagement surveys, building focus groups, etc. The feedback that comes from these implementations should be analyzed quickly and changes should be done based on the findings. Is regular feedback a cause of discontent? The Gen Y has grown up in a different way. They are accustomed to receiving feedback for their work on a regular basis. This tendency they picked up when they received grades and reports in the school tests. So, when they come to workplace they expect the same levels to be followed. There are many call centers which provide feedback to their employees once in a blue moon. This frustrates the employees and inspires them to job hop. There are many generalizations regarding the Gen Y employees. The real reasons for their low retention rates seem to be different.